A so-called “double funding” through a combination with other scholarship sponsors (organisations for the promotion of young talent, DAAD…) is not possible. How to Apply: The mode of application is online. The FH scholarships are awarded annually at the start of the winter semester. 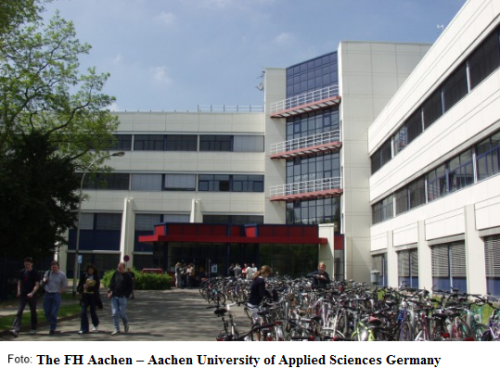 All the information about FH Aachen Scholarship Program for International Students has been delivered nicely; interested and talented students who are eager to pursue their Free Tuition/Scholarships/Study in Germany can apply now.